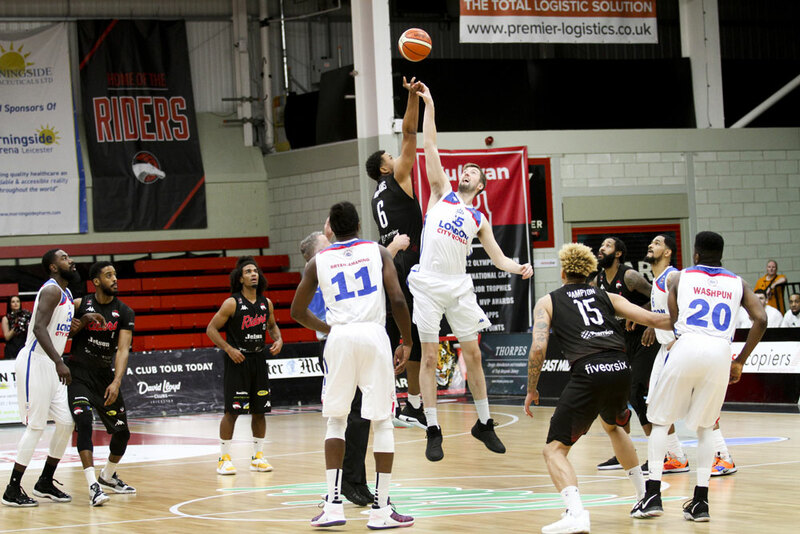 The new Premier Sporting Location Prospectus for Leicester and Leicestershire was officially launched at the Leicester Riders home game against London City Royals earlier this month. The Prospectus showcases the extensive range of sporting venues in the city and county, the national and international sports events that have been hosted and the other events and conferences they are able to host. From motorsports, football, rugby, basketball and cricket to horse racing and all the opportunities available at the National Forest and Loughborough University; there is such an extensive offer available in Leicester and Leicestershire and it’s time this secret is shared further afield. Leicester-Shire and Rutland Sport, supported by partners are sharing this message to attract more events, conferences and visitors to the area. Around 2 million visits are made to key sporting venues in the city and county each year and the sporting economy in Leicester and Leicestershire generates £285 million per year along with 8,405 jobs in the local economy. Leicester’s incredible sporting journey over the last few years and the profile and events hosted, have developed significantly. Now through the Premier Sporting Location work and the development of the Sport Events Calendar, the team at Leicester-Shire and Rutland Sport hope to drive this agenda to bring more events, visitors and conferences to the area.